When turning your sales reps into a sales dream-team, it’s essential to equip yourself with people who add variety and versatility to your team. 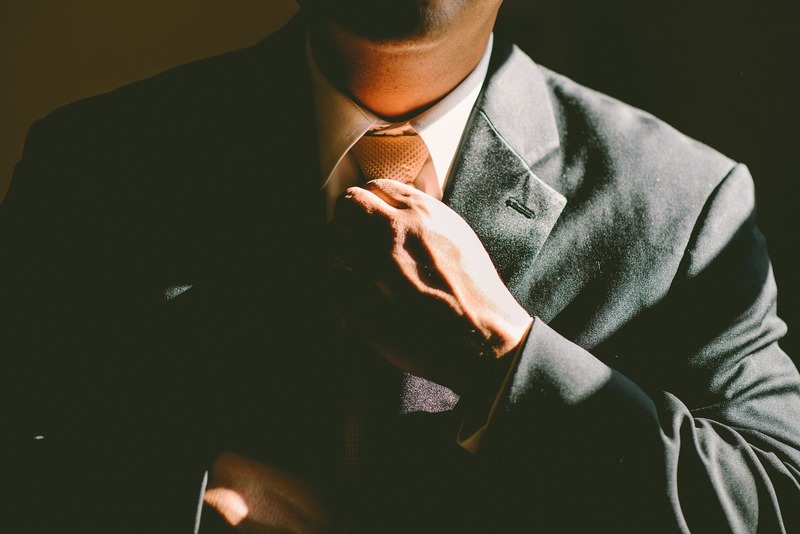 There are, however, six traits that every hiring manager should seek in a sales rep. The ability to adapt in sales is crucial. Serving and delighting clients means understanding that each client is unique. This inevitably means coming across new situations. Being able to continuously learn is essential in any trade, but with sales it is the life blood of success. Grade A sales reps are goal driven. Too often we come across those who aren’t focused on the end goal. Without this focus, it becomes all too easy to “get by” and miss the opportunities that will help set a heightened standard for performance that will drive business onward and upward. Selling with the customer in mind requires patience. The prospective customer doesn’t always move at the rate that we and our sales reps want them too. If our reps don’t hone the right amount of patience to accompany their persistence it can leave prospective customers with a bad taste in their mouths. Clients need to feel taken care of and that isn’t the case when they are a number. Fostering relationships means to help them identify problems, fulfill needs, and delight clients is key. Nobody is going to buy if they doubt the ability of the person trying to sell to them; this means that accomplished sales people have to have confidence, not only in themselves, but in what they are offering to clients. There’s a needed balance between confidence and humility. Confidence loses effect when a sales person is talking at a different level than the client is. The goal isn’t to be a know-it-all or to make the buyer feel dumb, it is to be useful and knowledgeable. Now that you know what characteristics help create a successful sales rep, evaluate what your sales reps bring to the table. Are some of these lacking in your reps? Are you nailing some? Decide what traits will prove most essential for you. Click here to subscribe to our blog and stay up to date on content offers!